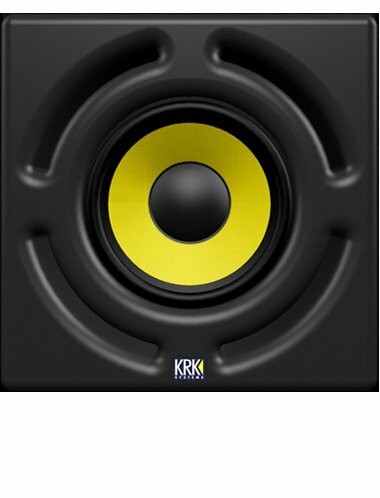 12sHO, Studio subwoofer from KRK. The KRK 12sHO is a sub that I used for the first time a few weeks ago, I love the low pass filter that it has (60hz- 16 Hz Variable) and Left/Right/LFE jack inputs. I have used many other subs before but nothing like this one. 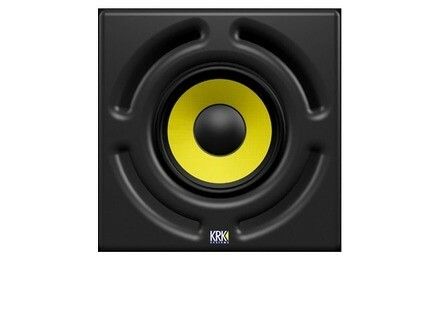 Maybe because it is a KRK sub and most of KRK monitors are amazing, the bad thing about it is that it cost so much. If it was more affordable I would have one in my home set up. The sound of this sub is very powerful, I make dance, trance and some DnB music. Everything that I make consists of heavy and thick baselines. I have never heard a baseline come out the way it does on the 12sHO sub. The value that this sub brings is great, but for that price I think there are other subs out there that can get the job done and still save you a lot of money. If you use this sub with a great pair of monitors like the KRK Rokit 8 or even the KRK VXT8 you will get the best sound system that you can have to mix with. The sub will give you all the low end you need to get an accurate mix and no matter what system you play it back in the base should still sound great if you mixed it in the 12sHO. You should still keep another reference pair of monitors though just to listen in as you go to make sure you are not to “bass happy” when working on your mix which is easy to do with this sub because of how powerful it is. This sub does have clip protection to keep your sub from getting damaged. With 400 watts and bypass footswitch controls you will have everything you could possible want or need with this sub. It is truly the best sub you can have for your home studio.